San Antonio council has maintained it’s ban on ‘dynamic publicity’ (public relations or PR’s) for the 2nd year running. There was a rumour that the authorised coloured jackets were coming back however this has now been quashed with news that fines will be intensified will penalties from 6,000 to 30,000 euros. During summer 2016 the Local Police issued 89 ‘denuncias’ for PR’s, 3 for posters, 2 for leaflets and 3 for parades. The council say that the PRs cause a negative impact to the environment and the right of citizens to move freely without being hassled. They did not comment on illegal street sellers. They say there’s no such thing as bad publicity or as Oscar Wilde once wrote “the only thing worse than being talked about is not being talked about”. 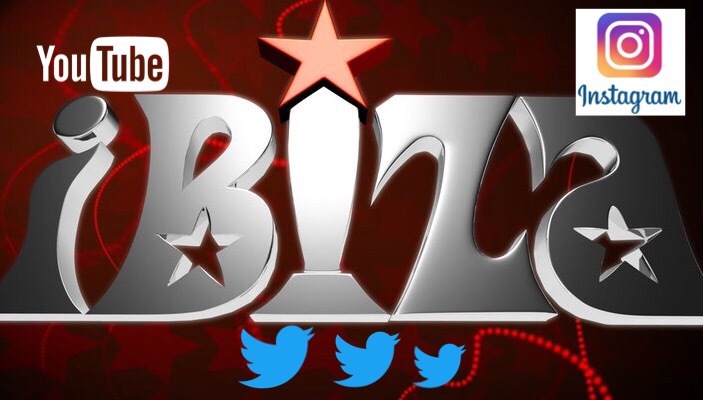 Social media is a great observatory and a study by the consultancy firm Siblaire (commissioned by Balearic TV station IB3) has revealed that the use of the word ‘Ibiza’ beats all of the other Balearic Islands when it comes to Twitter, Instagram and YouTube. The different languages used on these web messages also gives a clear indication of the differing dynamics of each of the Balearic Islands. Unsurprisingly the main topics for Ibiza web chat were tourism, discotheques, music and fun as well as celebrities who come to the island, the events that take place and the best selling song ‘I took a pill in Ibiza’. Consultants Sibilare explained that even though they thought Ibiza would be prominent it was still a surprise to see the overwhelming results. The firm added that most web chat is spontaneous so it’s a great way of observing what the public are talking about. Ibiza accounts for 13% of the Balearic population whereas Mallorca accounts for 77%. NOTE: This is a localised survey but still an interesting insight into Ibiza’s relationship with social media. San Antonio Council has finally presented its plans for terraces in the town centre. For this summer all terraces must now ‘close’ at midnight however non-musical establishments (restaurants etc) can apply for a 2am extension. This extension does not apply to the area known as the West End where all terraces need to be closed by 12am midnight without exception. Juanjo Ferrer, the councillor responsible for urban planning said that he had listened to various groups and associations and modified the change from 11pm to midnight. Interestingly Señor Ferrer also said the new law is “to favour the general interest over a few who are the rotten apples of the town”. Pepe Sala, spokesman for the opposition, said that the new law was ‘arbitrary’ and runs ‘the risk of becoming discriminatory’. 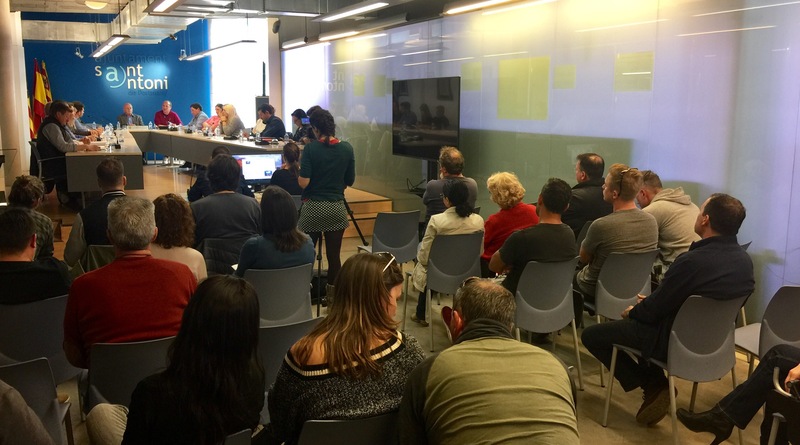 Last Saturday’s ‘Council in the Square’ public meeting was held in San Antonio where Ibiza’s elected officials take a question and answer session. It was an interesting experience but what did we learn? 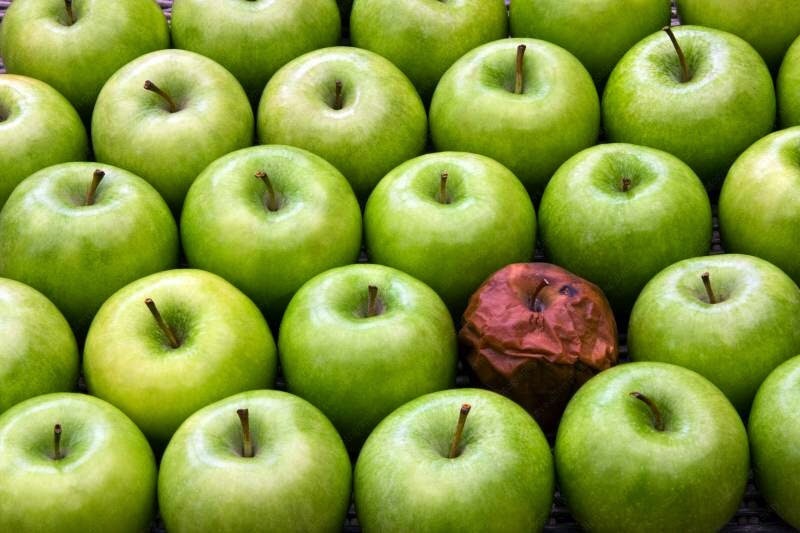 Firstly we learnt that even though the most vague comments on social media public forums attract scores of comments varying in levels of personal abuse when it comes down to it those keyboard warriors would rather stick to their Saturday routine and stay sat behind their computers than stand up and be counted. The press reported that I ‘monopolised’ proceedings but that’s very easy to do when there are only 20 people in the audience, many there out of curiosity rather than to ask pertinent questions about the decisions that define our Island. This was disappointing in the extreme and shows the total apathy towards Ibiza politics. We also learnt that these politicians are a slick bunch, smiling their way through 2 hours by answering questions with 5 minute speeches that contain more questions than answers. They also like to hide behind laws that they say they are unable to overcome to make our island a better place. As expected the housing crisis took up the bulk of the questions and Viviana de Sans the Vice President of the Island Council and leader of the left wing ‘Podemos’ party had a finely worded script that she she has used on many occasions (including 3 times during this meeting). My question about the housing problem to Sra de Sans was straightforward: “There are over 2000 apartments advertised online for touristic use which is illegal. How many inspectors do you have and how many fines have you given out”. Sra de Sans repeated her prepared script without going into specifics but when pushed she admitted that under existing legislation it is difficult to prosecute apartment owners when they produce long term contracts even though they are clearly renting short term or say that only family and friends stay. I asked her if they had issued many sanctions and when put on the spot she admitted that less than 100 fines had been given out (and by her body language I suspect its a LOT less than 100). De Sans is a skilled orator and you can see why she has become the pied piper of the left. Another good talker is Pepa Mari, a career politician who has been around for many years for the socialist PSOE party. She’s now in charge of transport and mobility and fielded questions on taxis, too many cars, public transport and winter flights. She smiled her was through but as is usual in Ibiza, we seem to make life difficult without using the obvious solutions to the big problems. Sra Mari took slight offence to my ascertation that instead of spending thousands sending large political delegations to travel shows around Europe the money would be better spent ‘helping’ Ryanair to put on more international winter flights. The press reported this as ‘a final poisoned dart’ however all I wanted was for him to say that they made a mistake. Sr Vericad came across as a very nice bloke and he explained that he received many death threats but still insisted that it was the right decision although he admitted that is was a public relations nightmare and could have been handled differently. As the meeting came to an end I had a brief chat with Sr Vericad who I had warmed to over the preceding couple of hours as he looked like an old teacher of mine in his baggy crumpled jacket and comfortable shoes. The politicians went off to another paid for lunch and I mulled over what we learnt? Nothing that we didn’t know already: Not enough apartments, poor laws that’s don’t allow us to fix problems, poor public transport, too many cars, not enough taxis, not enough winter flights (but it’s improving) and some Ibiza restaurants serve a good goat stew (according to my new friend Miguel). Most importantly we learnt that the ‘Facebook agitators’ are exactly that but for me the meeting wasn’t about any miracle answers or solutions but more about getting the politicians to comment on public record so there’s no hiding place for them if they don’t follow through. The ‘Ibiza rental crisis’ has gathered momentum over the last 18 months with prices now at an all time high. The local press has been full of horror stories such as a picture of a lady filling her suitcase with the headline “No home, goodbye Ibiza”. The property boom of 10 years ago saw many new residential blocks go up providing better living standards and increasing the all year population. It was also relatively easy to buy a property as the banks were lending money but inevitably land prices rocketed and many developers ceased trading. The classic boom and bust. Ibiza being a small island there is a limited amount of land so unless they start sanctioning high rise blocks (which they won’t) there is also limited living space especially as since the crash and change of government there has been very little construction work, in fact it’s come to a complete standstill. Demand is high and supply is low and it doesn’t take an economics genius to figure out what happens next. Whether you think landlords are greedy or just maximising we live in a free market. If someone is prepared to pay a high price then that is the market price. We don’t live in a communist state and the market dictates the price not the owner but it’s also worth remembering that not all owners are capitalist pigs, some ask reasonable prices. Let’s also throw Airbnb into the equation. It’s changed the rules as apartment owners can comfortably get more for their property in 3 or 4 months than renting it all year round. Ibiza is first and foremost a tourist destination after all (and shouldn’t tourists take priority? But that’s a whole different argument). Technically it’s illegal to rent out apartments in residential blocks to tourists however the promised clamp down by the authorities hasn’t happened. The simple fact of the matter (and this may upset the traditionalists who think that the island should live in a time warp) is that Ibiza is at the top of its game and people are prepared to pay a premium to be a part of that. Rental prices have caught up and are now surging ahead fuelled by a high demand by those wanting to live in ‘paradise’. Ibiza is now the most expensive place in the whole of Spain to rent an apartment putting us ahead of Madrid and Barcelona. Great news for landlords and those who bit the bullet and bought their own place but very bad news for the not-very-well-paid civil servants and those wanting an affordable life on the most famous 220 square mile island in the world. So unless theres a catastrophic event or the government start financing affordable housing or they decide to seriously crack down on illegal apartment rentals the situation isn’t going to change anytime soon however there is some good news. There’s affordable housing all over Spain, for example you can get a decent 2 bedroom apartment in Benidorm or Malaga or Murcia or Estepona or Almería or Salou and many other towns for 500-700 euros PCM. They are close to major cities and there also plenty of jobs. But it’s not Ibiza and thats exactly the problem. Love it or hate it, everyone wants a piece of the White Isle because it’s amazing and gives you a quality of life found in very few places. Unlike in previous years that now comes at a high price. 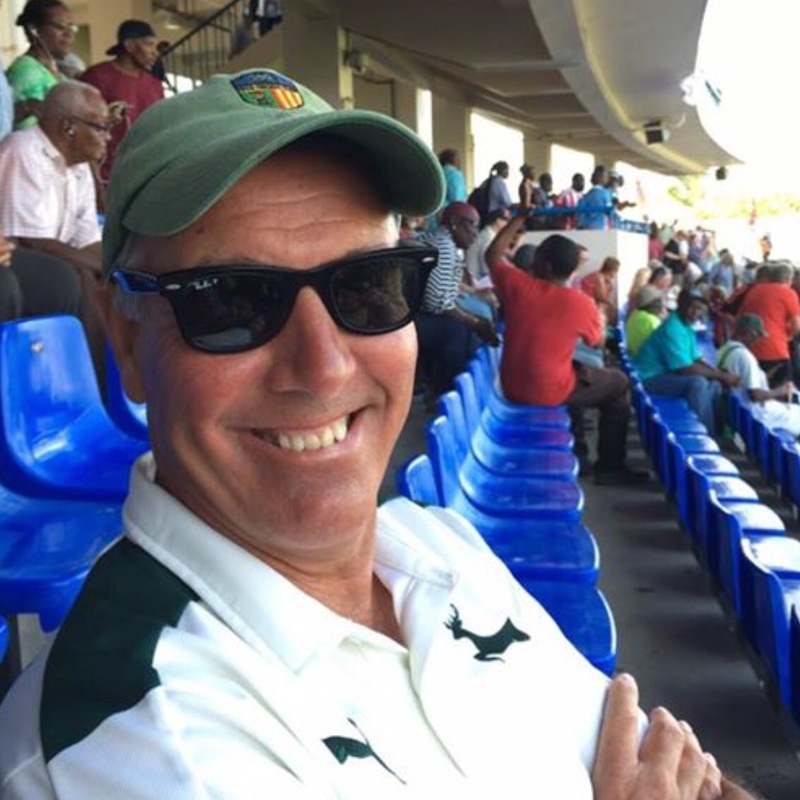 Ibiza Cricket Club stalwart and all round nice bloke Dave ‘Benno’ Bennett achieved legendary status yesterday after he was captured on Live TV catching the cricket ball in the stands of the Sir Vivian Richards Stadium in Antigua whilst watching the West Indies v England One Day International. 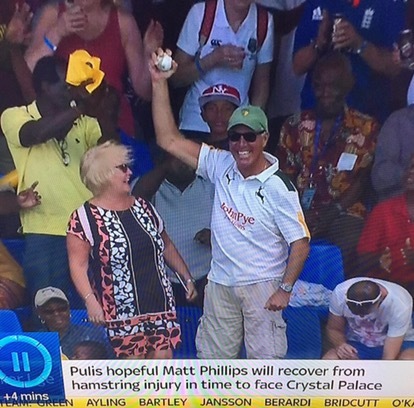 Ben Stokes unleashed a huge 6 and as the camera panned to the crowd a tanned man with a Notts CC shirt, an old Ibiza CC cap and huge gleaming smile pouched the ball with pure theatrical nonchalance. The crowd went mad and most of Nottingham and San Antonio looked on in amazement as our very own Benno with his glamorous wife Pam sat next to him took a catch better than any in his long and distinguished Ibiza Cricket Club career. Always the showman Benno doffed his cap to the adoring crowd and received plaudits from all around including the Sky Sports commentators who pronounced “Well done Sir”. Within minutes social media went mad with memes popping up all over the place, his proud son Tom who has recently moved to the USA said with suitable understatement “Well done Dad”.